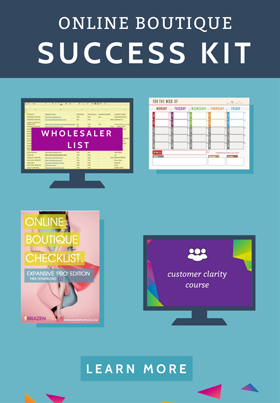 If you’ve ever wondered how to start an online boutique with Shopify, then you’re gonna love this detailed post. Not only do I share my personal experiences using the platform to build my brand, but I also take your step-by-step through what you need to take to get your Shopify store up and running in next to know time. Simply put: Shopify is an ecommerce platform built for physical products sellers, though you can also sell digital products too. 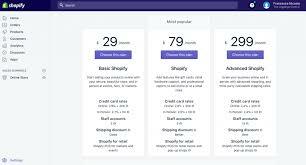 The easiest way to explain what Shopify does, is that is offers a tried and tested online platform that allows you to build your store, and monitor your traffic and sales all via one login. Personally, I use other tools to help you promote my online store and monitor data, such as Google Analytics. 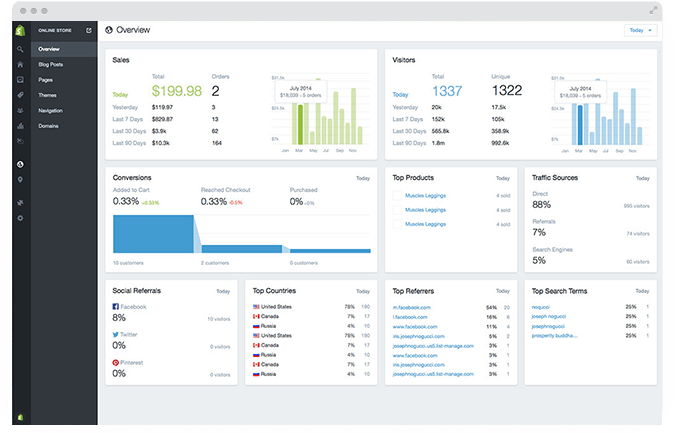 But the great thing about shopify is, if you want to keep it really simple, well you can as Shopify will provide all this information. Another great thing about Shopify is that it allows you to use a number of different business models to launch and run your online store. 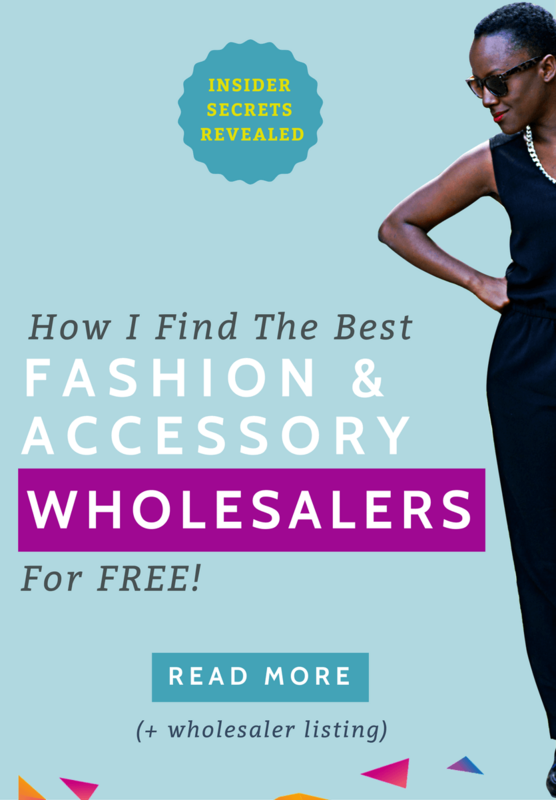 So whether you want to Dropship, buy inventory, do affiliate marketing or, a savvy combination of all three? Again, with Shopify you can. Start your free Shopify Trial today. And unlike many other ecommerce platforms – where the user interface is really out of date and difficult to navigate – I find the Shopify backend very easy to use. So if you’ve ever wondered what does Shopify do?Well I hope that explains it. Truthfully, there were definitely other ecommerce platforms I considered before opting for Shopify, but below I share the 5 reasons I built my online boutique with Shopify. When you’re just starting out building your brand, it’s inevitable that you’ll have some slow and lean months where you’re not turning a profit, and it feels like more is going out than coming in. At less than $30 a month, Shopify allows you to take the time and effort it take start an online boutique and learn how to promote my online store effectively, without getting hit with a massive monthly bill each month. Let’s face it! You’re going to encounter some hip cups and challenges as start your ecommerce business, so it’s really important to be able to get help quickly and efficiently. 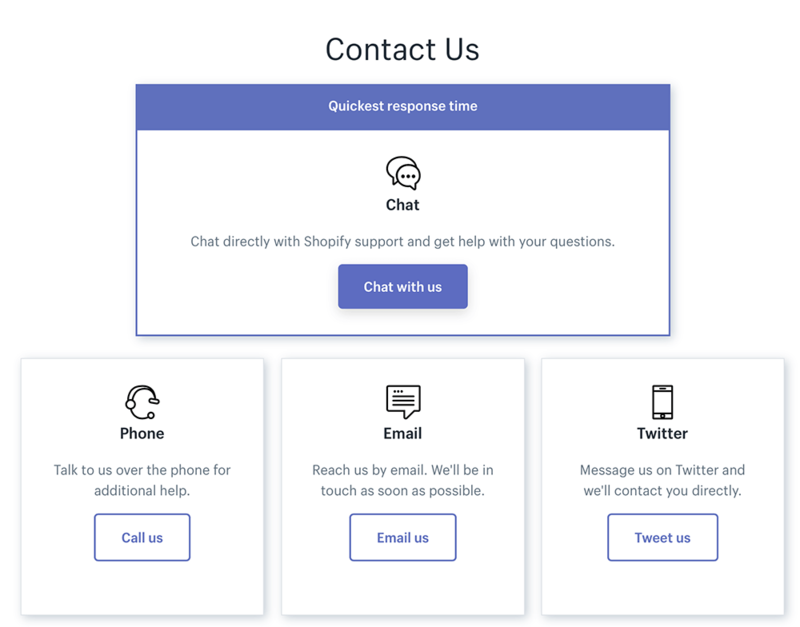 Thankfully, the team at Shopify has a great team of support agents, and over the years I’ve found them to be incredibly knowledgeable and efficient. Starting an online boutique with Shopify would be so much harder without access to this free support. Before I launched my business, I remember hearing really often how important it was to make sure that your website was optimised for the mobile experience. I didn’t think much of it at the time, so at the beginning when I was launching my online store it wasn’t really a huge consideration. 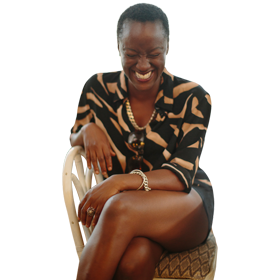 However, once my online boutique was up and running and I had enough traffic coming through my website to be able to sit back and analyse the data, I soon discovered they were right. You probably noticed a while back that Google began showing a marker for websites that were secure and those that aren’t. If you’re just running a blog then you have the choice whether you want to set up your site securely or not. That’s not the case if you start an online store. The great thing is, if you start an online boutique with Shopify this already comes with a free 256-bit SSL certificate, saving you time and also money. One of my favourite things about using Shopify is that you have access to a massive library of apps that allow you to extend the functionality of your store. With a choice of both free and premium apps you can choose from. It’s easy for you to create a better shopping experience possible- without having to hire a developer to custom code things. 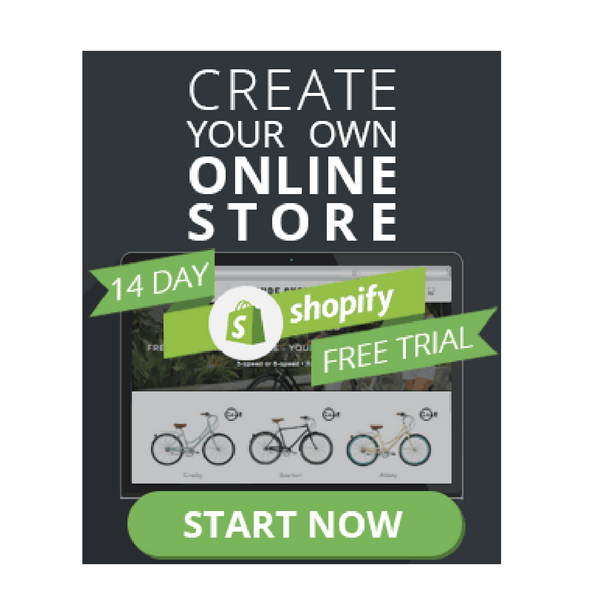 One thing you may not know about Shopify is that they offer a free 14-day trial. Start your Free Shopify Trial. This allows you to start experimenting with the platform and building your store, without paying anything. To start your free Shopify store trial you’ll be asked to fill out your email address, password and store name. That being said, it’s worth mentioning that if you decide to change the name of your store later on, you still can. Next you’ll move onto the general set up where you’ll be asked a few more questions. Heads up – based on your reply you may need to answer a few more questions. 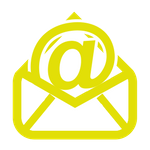 Then, you’ll need to add an address which will also be used as your default business address. One of the mistakes I see many people make when they decide to start an online store, is that they get stuck with the design process. 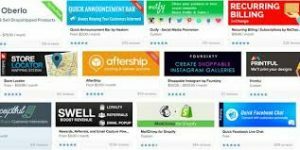 Shopify takes that problem away as you can select between a large number of free and premium done for your website themes. All you need to do is choose the theme you want, check out the site using the demo option. Truthfully, this is the part of starting my online store with Shopify that got me stuck. Luckily I was able to reach out to support, and after a few attempts I found a system that worked for me. No doubt you’ll find your own system for creating your Shopify product pages, but here’s the basics. This should include the keyword that best describes the product you’re uploading. Don’t keyword stuff trying to game the system, just make sure it’s descriptive. Your product description is designed to sell the product, but also needs to include the keywords that best describe the picture. 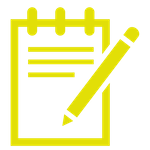 Make sure your product descriptions include both the features and the benefits of your product. This one is obvious. All your images and make sure you have all different angle and colours if it’s relevant. It’s actually important that you also optimise your images to be found my Google. I share my top Shopify SEO tips over on this post. Next you need to decide on your pricing strategy and add the price of each product. Make sure you set up your store to show the price based on the country that you will be selling to. My main customers are in the US, so even though I’m not an American my pricing is in US dollar. Arghhh. 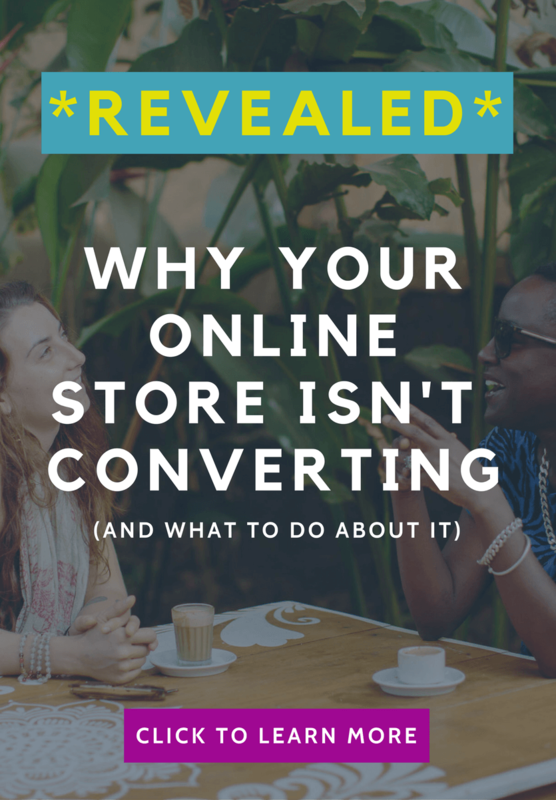 This part is the bain of every new ecommerce business owner, and even if you start an online boutique with Shopify you’ll still experience a learning curve. It’s important to make sure you get these calculations correct, otherwise you could end up paying for shipping out of your own pocket. 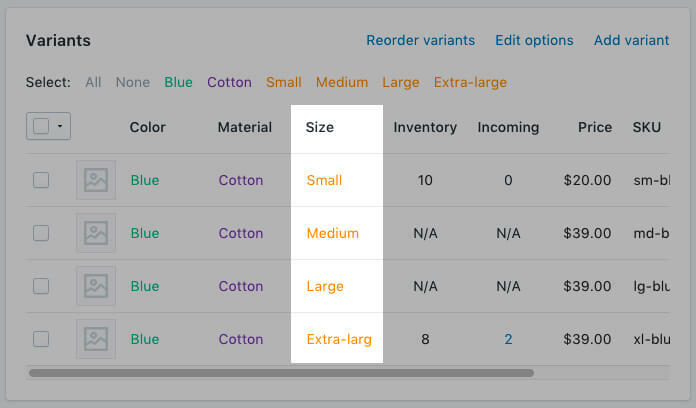 This is where you add details based on any variation in colours and sizes that you may offer. Don’t overlook this section as it lets you add a title and description that will appear in the search engine listings. I share exactly how to optimise your Shopify product pages in this post. 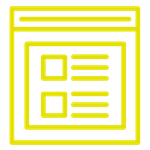 This is where you need to categorize by product type, vendor, collections and tag descriptors. If you’d rather save some money, luckily for you Shopify has a solid selection of free theme to choose from. All of these themes have some inability to customise them, such as switching out the logo and changing the colours and fonts. 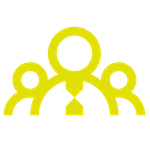 This is also where you can add links to your social media channels. When you first start a store with Shopify, they’ll set you up with a yourstorename.myshopify.com. Of course, you can keep that but I wouldn’t recommend it. A better option would be to use your own domain and you can either buy this directly with Shopfiy or buy it with another domain seller, such as namecheap, then point that to Shopify. 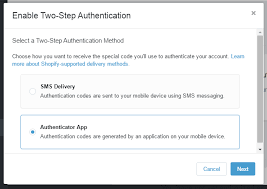 Should you choose to enable this, it will add an additional step to the login process as you’ll be required to use a special code each time you log in. How I wish I had team of elves who could take care of it, but alas that’s not the case. It really would make it a lot easier to start an online boutique with Shopify. Actually scratch that. Any ecommerce platforms. The good news is, once you’re at this stage you’re pretty much good to go – at least when it comes to the technical part of starting your online boutique with Shopify. There’s still a step left though – the most important one: Activate Your Payment Processor. 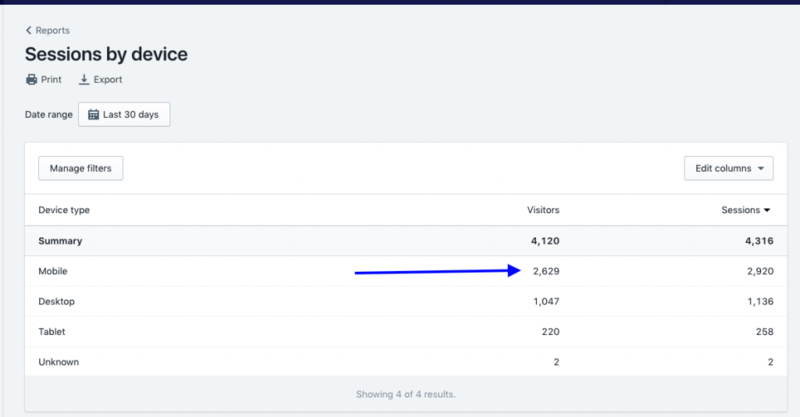 Now if that wasn’t enough, if you decide to grow your online boutique with Shopify, then you’ll love that there are a bunch more other great features of Shopify that I love. Check ’em out. So there you have it. We covered how to create a Shopify store, and even if you still need some additional support Youtube is a great place to find what you need. You can follow my youtube channel here. 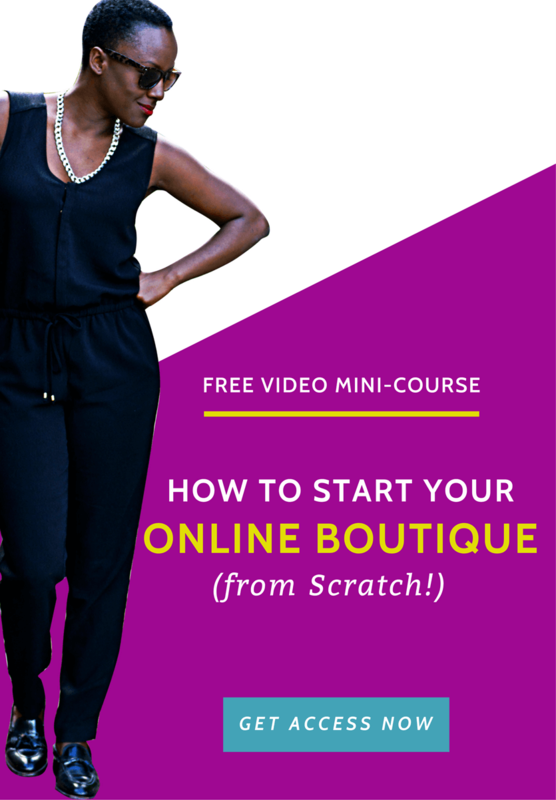 You should also get access to online boutique camp, my free mini video training where you can learn the fundamentals of launching a successful online boutique. But if you still have questions on how to start an online boutique with Shopify, then I encourage you to let me know down in the comments.